Microsoft has recently made the announcement that their operating system Windows XP will be discontinued as of April 2014. As a result of this, on April 8th 2014, Microsoft will no longer send out any security alerts and upgrades, and Microsoft engineers will stop providing support for the operating system, either on a paid or free basis. Basically, Windows XP will become a relic of the past and only highly experienced IT engineers will be able to address any problems that occur down the line. Because there will be no more security alerts, companies continuing to run their computer on the Windows XP system will be extremely vulnerable. For example, if a major virus hits Windows XP, companies may experience problems that cannot be fixed or are extremely expensive to have fixed. In the coming months, it is therefore extremely advisable, if not imperative, that businesses upgrade all their operating systems to Windows 7 or Windows 8. 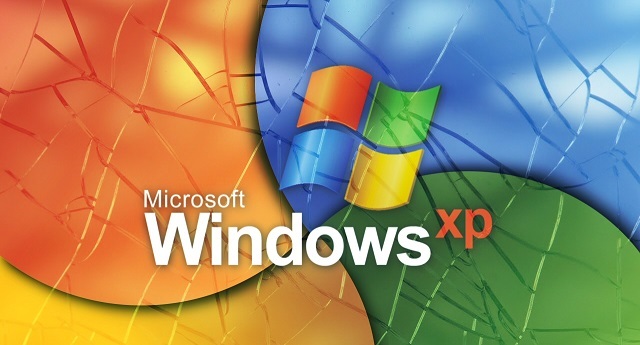 After April 8 2014, when Microsoft support for Windows XP ceases, any viruses or computer bugs affecting the Windows XP operating system will no longer be taken care of by Microsoft engineers. This means that anyone who has not upgraded to Windows 7 or 8 will need the help and support of alternative IT specialists. Some businesses may not be able to afford to upgrade the operating systems of their entire computer network before April 2014. These companies will become reliant on independent and experienced IT engineers when problems occur on their existing Windows XP platform. Businesses searching for companies that offer IT service in Miami should contact Telx Computers who are offering help throughout this transitional period. Telx Computers, a company offering the most comprehensive support amongst Miami IT services, announces new service contracts that will offer businesses assistance with upgrading software after Windows XP support expires. For many business owners, upgrading their entire computer network may feel like a daunting process. Fortunately, Telx Computer specialists can make that process as painless as possible. Customers can be reassured that Telx Computers engineers are experts in PC repair and have all the necessary knowledge and skills to ease them through the operating system transition. Furthermore, Telx Computers can provide 24-hour assistance for companies that are unable to upgrade their operating systems before the cut-off date. Business owners may be nervous about the possibility of losing data or corrupting files in the transition, but with the support of experienced IT engineers, along with dedicated servers providing back up, this is highly unlikely. Telx Computer’s customers are given technical support around the clock, response times are exceptionally fast and their dedicated servers keep data safe and protected. These are just some of the reasons why Telx Computers is considered to be one of the best IT companies in Miami.